People always say that the best way to a man’s heart is through his stomach. 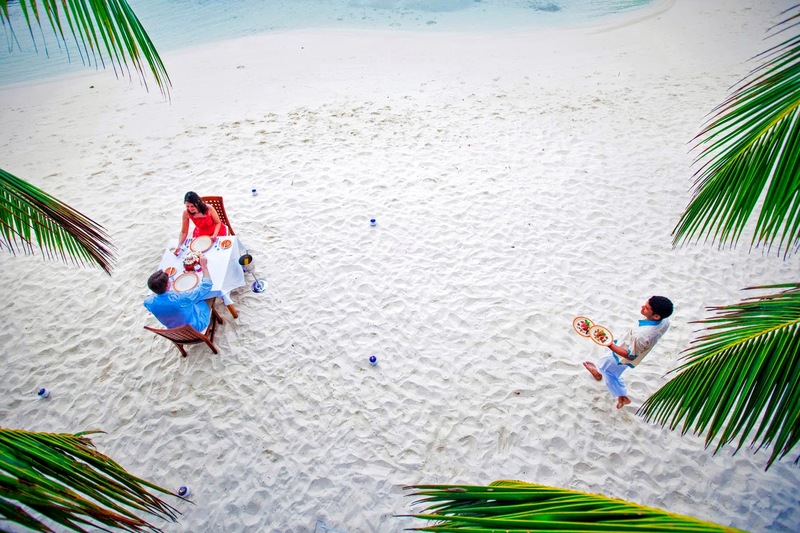 At Kuramathi, we strongly believe that there is no better way to rekindle romance than with the old fashioned way of sharing a sumptuous meal together. There is indeed a magical feeling evoked, when you dine with your loved one at a surreal location, away from the clicking of cutlery, whispering conversations and for a change of scene to quiet the mind. And it is for these reasons, we offer Private Dining Experiences at 3 distinct venues that would promise a ‘memory stamp’ when you flick through the sweet memories of your holiday. Designed for the ardent love birds, the Private Dining Experiences at Kuramathi are suitable even for the nitpickiest eater. A 5 course meal is offered, with a variety of mouth-watering dishes from tasty entrées to delectable main courses one could indulge in. The Lobster Dinner is set at the expanse of beach beside the Infinity Pool, with the tables adorned with tropical flowers. A lagoon lobster is the highlight here and you could choose to indulge it with rice or baked potatoes. 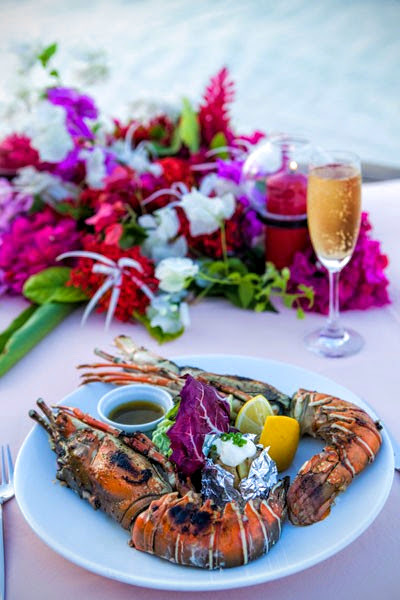 The Romance Dinner shares similar features to the Lobster Dinner as it is also located on the beach, but in Athiri which lies at the heart of the island. 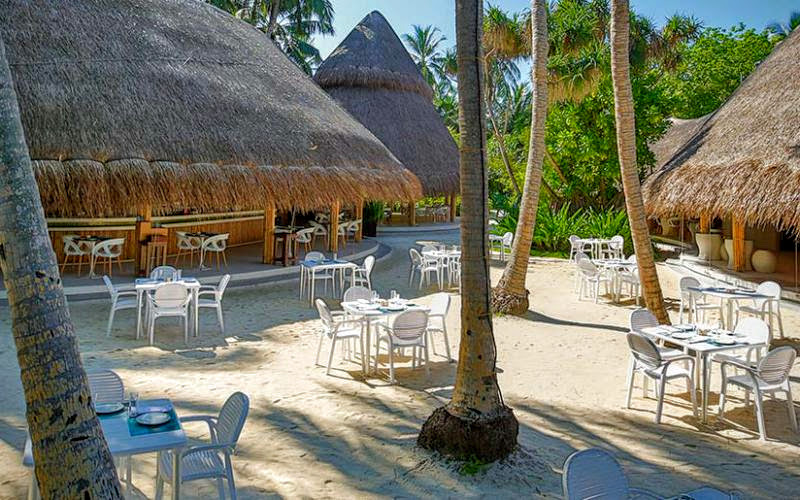 Unbeatable panoramic views would become your backdrop as you share a gorgeous meal comprising of fresh seafood to succulent meats along with sparkling wine served by your personal waiter. Serenade Dinner, the favourite of the three dinners is a well-picked choice by our guests, since you enjoy the fare under a gazebo all to yourself, surrounded by the sights and sounds of the Indian Ocean. It would be hard to reach a decision, with the alluring enchantment each experience provides. The Private Dining Experiences can be booked prior to your arrival or during your stay at the resort. So for those wanting to mark your anniversary, or a special occasion we are more than happy to make it a reality. When was the last time you escaped reality with your partner to engage in the simple beauties of the world? Here at Kuramathi, we make it possible!